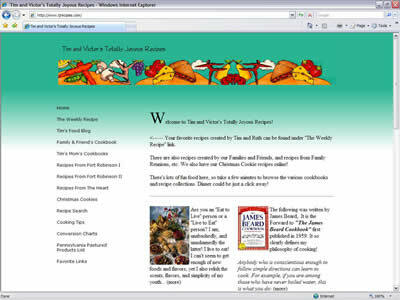 The TJ Recipe site has been bugging me for a while. What started out as a simple recipe site for work has changed and grown over the past several years – and the underlying structure was getting a bit unwieldy. 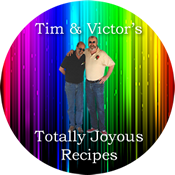 There are now over 600 pages of recipes! And still growing! Static cookbooks, like The Family Reunion books, were commingling with actively changing recipe collections. The back-end of all of this was starting to drive my somewhat orderly mind crazy. So….. A new organization and a new look! The change may not be overly evident to the user, but it shall be a far cry easier for me to maintain! So take a gander at the new site. I’m still looking for fun recipes to add to the collection, so send off a few of those, too, while you’re at it!